A 5k run and walk through the University of Arizona campus to benefit Camp Wildcat! Anyone! Runners and walkers of all abilities will be participating in this event. You can pay on this website or at the event. Registration and the starting line will be on the University of Arizona Mall near Old Main. To support Camp Wildcat and by extension Tucson’s youth! 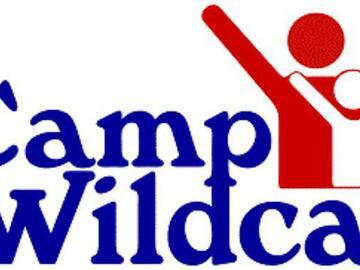 What is Camp Wildcat? Camp Wildcat is a student-run nonprofit organization dedicated to providing cost-free camping trips for Tucson’s underprivileged youth to promote college and success as attainable goals. We keep our camps cost-free with fundraisers and with sponsors like you! Contact Camp Wildcat at 520.621.7048 or send an email to fundraising@campwildcat.org.